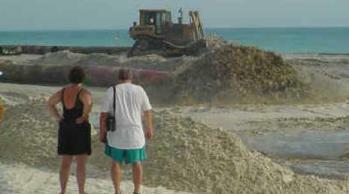 Anna Maria Island beach restoration will take place about every 10 years. Anna Maria Island beach restoration will take place about every 10 years at ten million dollars each time. WOW! If you never seen it done it is definitely a sight to see. The beach was last restored in spring of 2002. 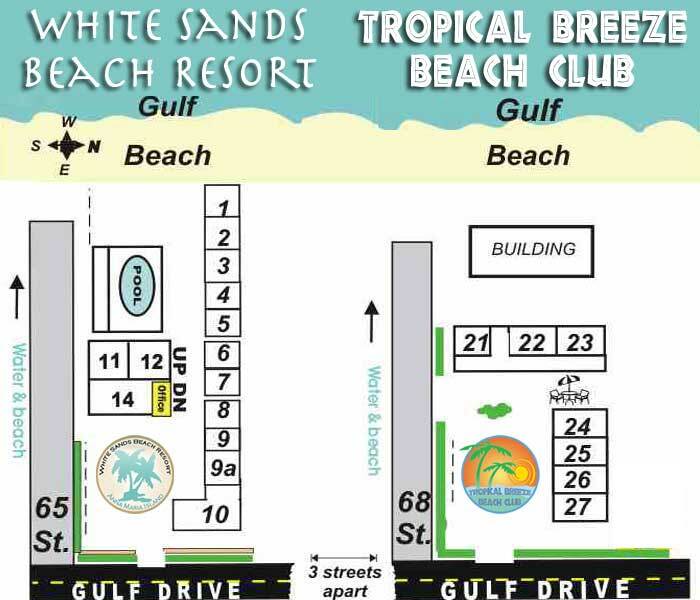 Restoration projects from Coquina Beach to Longboat Pass, plus a smaller project near the Sandbar restaurant on the north end of Anna Maria Island were completed in spring of 2011 . The last major beach restoration project was complete January 2014, and restocked eroded beaches throughout Anna Maria Island.